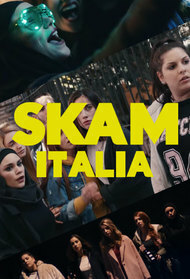 Italian remake of the Norwegian show "Skam".  In the first season, Eva moves from the branch to the high school headquarters. She has a relationship with one of her classmate but has been turned away from her old friends. With ... More four other girls she forms a new group to have fun and support each other.